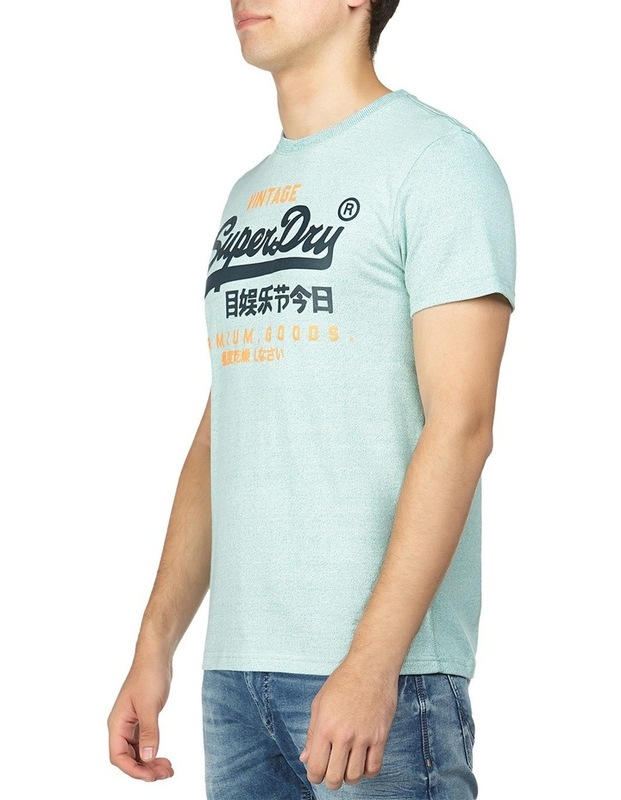 Superdry mens Premium Goods duo t-shirt. 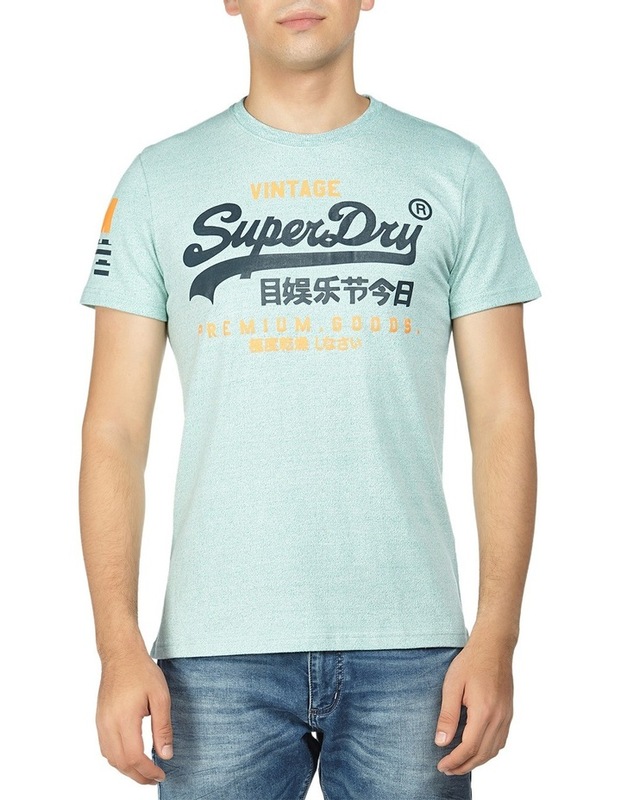 This classic short sleeve t-shirt features a vintage Superdry logo print in a duo colour across the front and a number on one sleeve. 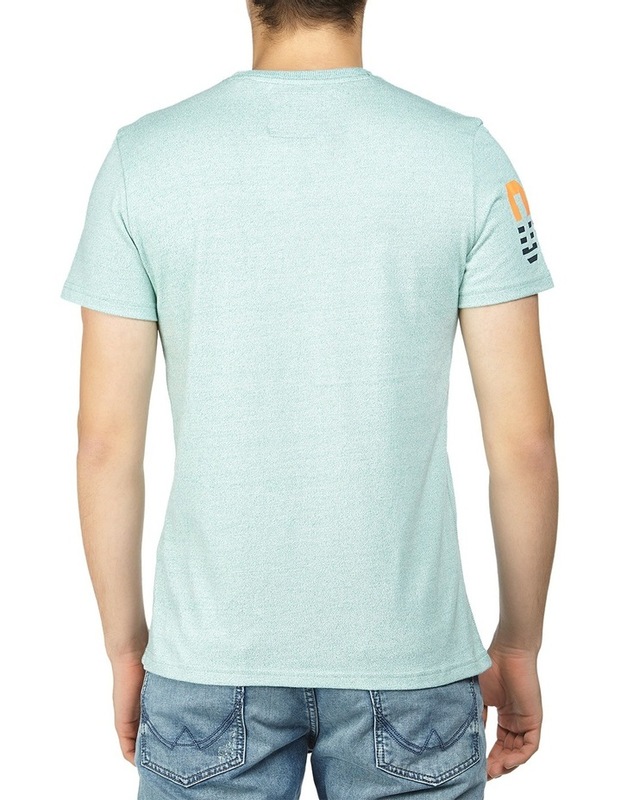 The t-shirt is finished with a Superdry logo tab on the side seam.